Octopus Energy has secured 22,000 additional customers after completing the purchase of Affect Energy on Friday last week for an undisclosed, seven-figure sum. 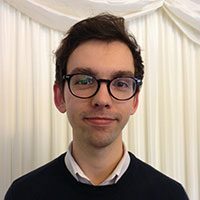 The deal, which includes 17 of Affect’s 20 staff with three senior managers agreeing to consultancy opportunities, will see the new households moved onto Octopus’ 100% renewable electricity tariff, adding to the company’s existing base of 350,000 customers. Octopus is thought to have been attracted by the two-year old supplier’s high customer service performance, having maintained a 9.5/10 rating on consumer ratings site TrustPilot, which Octopus says will be retained. The deal marks the latest in a series of rapid expansions for Octopus Energy, which recently took on 95,000 additional customers after being selected by Ofgem to take on the customers of failed supplier Iresa. 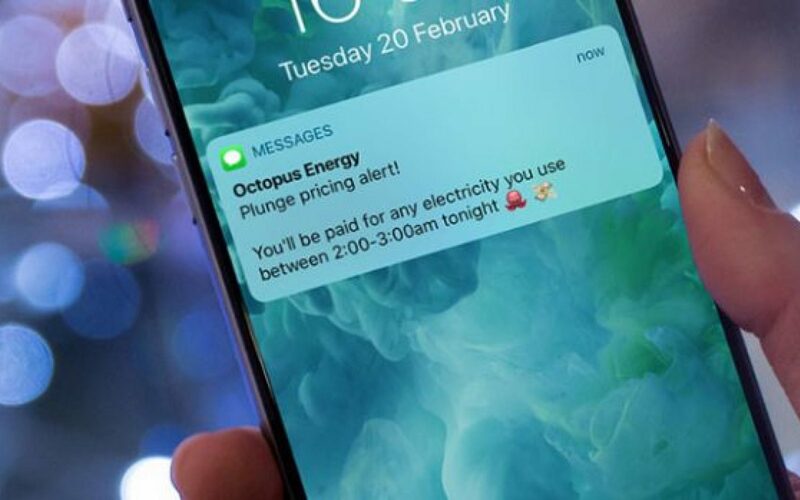 This came after the announcement of a new supply partnership with retailer Marks & Spencer that will also see Octopus’ innovative pricing structures, such as its ‘plunge pricing’ offer, introduced to M&S Energy customers.